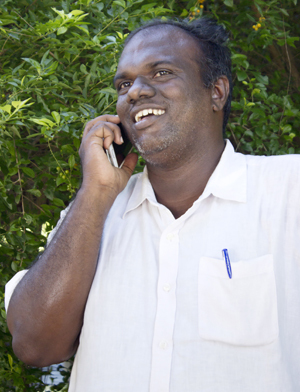 A passionate reader and a source of support to everyone, Raja is a team leader. 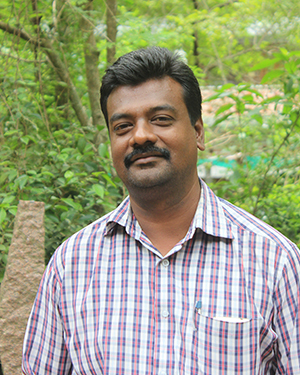 In the institute he assists in designing, monitoring and evaluating the programmes. He maintains the data base of all the participants- right from their general information to their personal feedback for the programmes. He is a curious soul-always in search for the solutions for rural development. Raja has a Masters degree in Sociology. 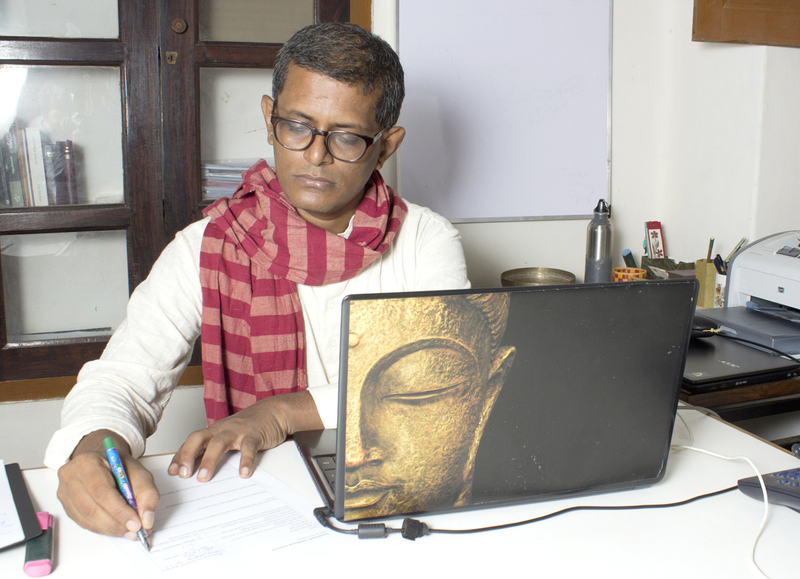 This finance guru has his hands on many pies:Subbu is a chartered accountant for many major units in Auroville, including the Auroville Foundation (which is directly under the HR Department of the GOI). 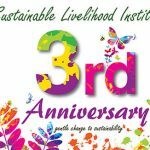 In addition to being SLI’s finance manager, he also carries important responsibilities in the smooth communication and collaboration between SLI and Tamil Nadu State Rural Livelihood Mission. co-ordinator: Kumar is what every institute wish to have-efficient and flexible; these very qualities of him make him ‘the logistic guy’. His calculative, able shoulders and prior hands on experience in accounting and practical management provide the backbone for SLI’s many logistic needs. In the institute he manages the accommodation and transportation of all the participants. 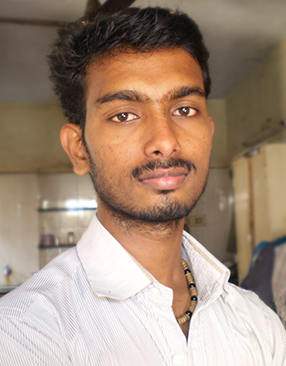 Born and brought up in a rural setting, Satyaraj acquired knowledge and interest in agriculture and has a curious mind for modern agricultural practices. 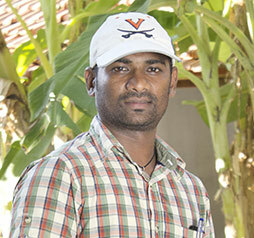 Apart from his interest in agriculture, he loves writing, sketching and directing. In the institute he manages all the audio-visual documents.Our tech guy has a Masters degree in Visual Communication. 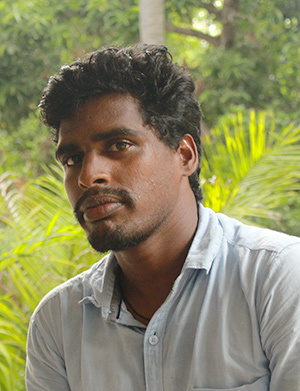 A B. Com graduate with Cost Management Accounting, inter and a trained accountant from Auroville Village Action Group, Aasup is a keen learner. In the institute he prepares and maintains daily accounts, prepare authorised vouchers and maintain the monthly financial statement and yearly balance sheet. 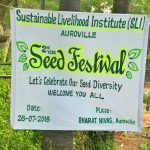 He has a keen interest in sustainable farming,community enterprises and finding ways to enhance people’s income, health, life style and quality of living. After completing her B. Tech in Electronics and Communications Engineering, Pavi decided to administer for sustainable change and thus joined the institution. Now she schedule, plans and moderate the programmes in the institute. She has a gifted quality of making people feel at home and that’s why all our trainees love her. 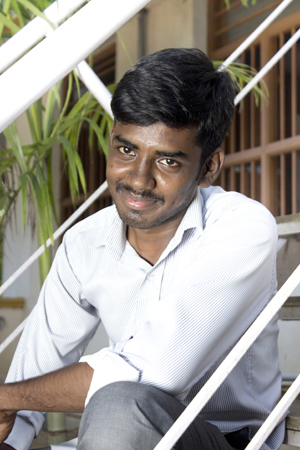 In the institute Madhan accompanies Ram in logistics. 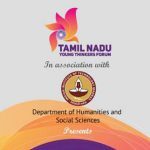 Madhan is a post graduate in Commerce and possess prior hands on experience in accounting and logistics which adds to his credibility. He is one of the most loved persons in the institute his optimism and hospitality is what attracts all the participants towards him. She has BE civil engineering background and has working experience in a construction company before joined SLI team in July 2017. 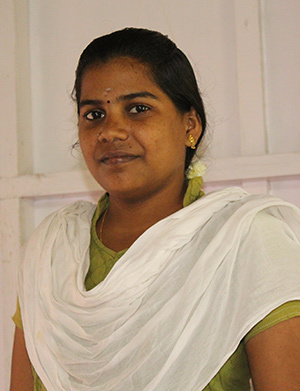 Bold, Hardworking, Dedicated and always with a cheerful big smile, Savithri also teaches in the night school in her village Edayanchavadi since over 5 years now. Savithri apart from being the programme assistant also administers energizing exercises for the participants of SLI training programmes. 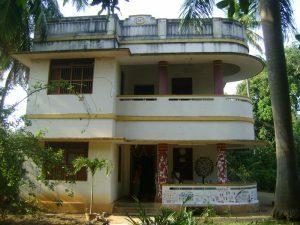 After completing a undergraduate course in Commerce, Ram worked in hospitality industry and with the several Auroville units before he joined SLI. He also dabbles quite a bit carpentry. Silent, Willing to Learn, Dedicated and very sportive, Ram apart from being a logistic assistant also helps with the digitalization of the data of all the participants for training programmes at SLI.